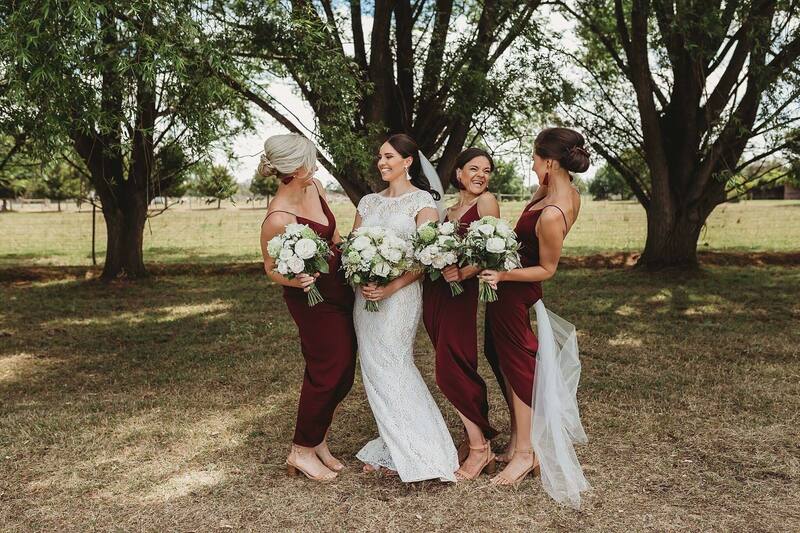 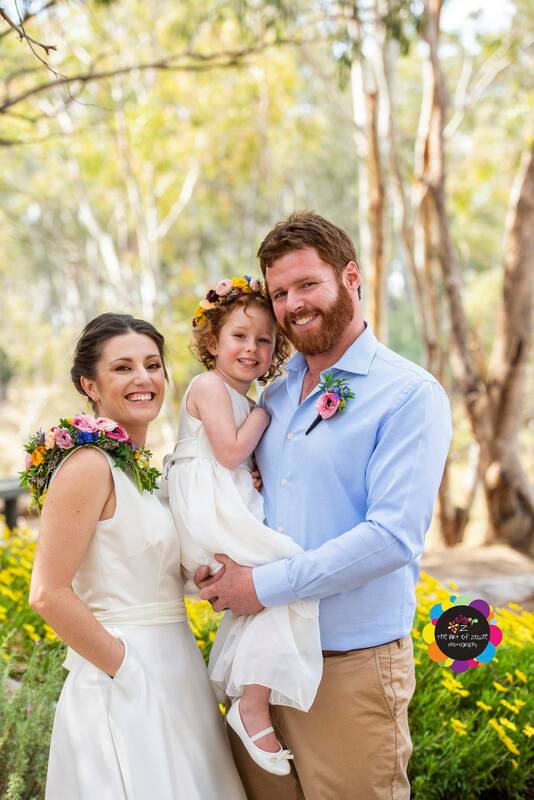 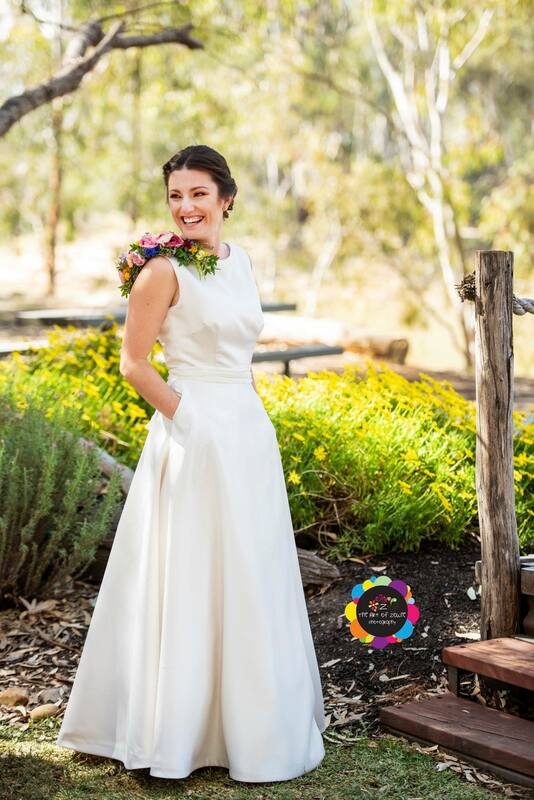 Wearing a dress she made herself topped with blooms by Clementine Florals, Jessica married Geoff at Moama on Murray Resort. 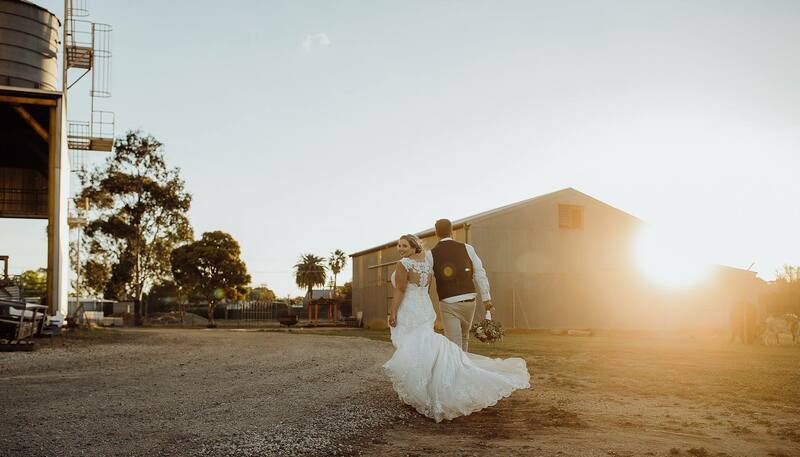 The Art fo Zowie Photography. 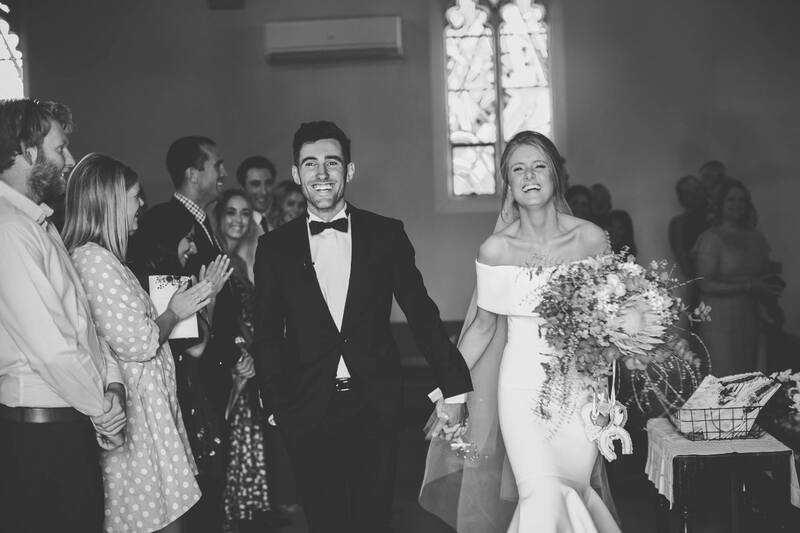 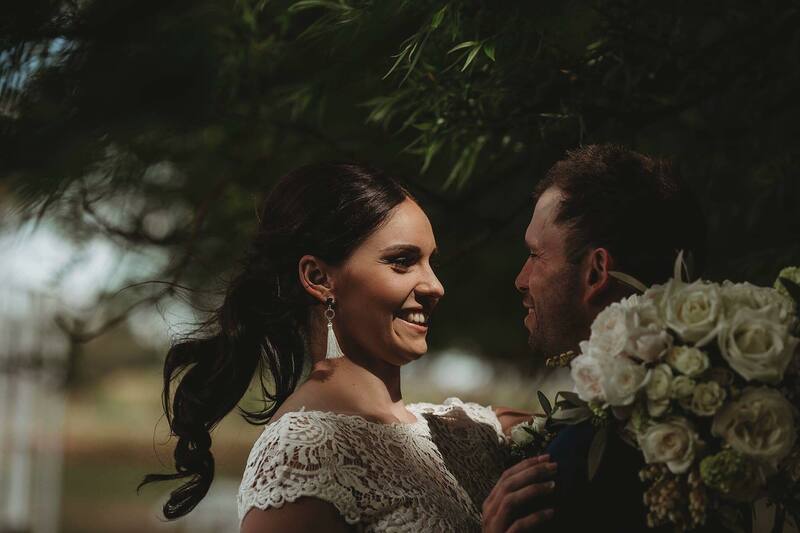 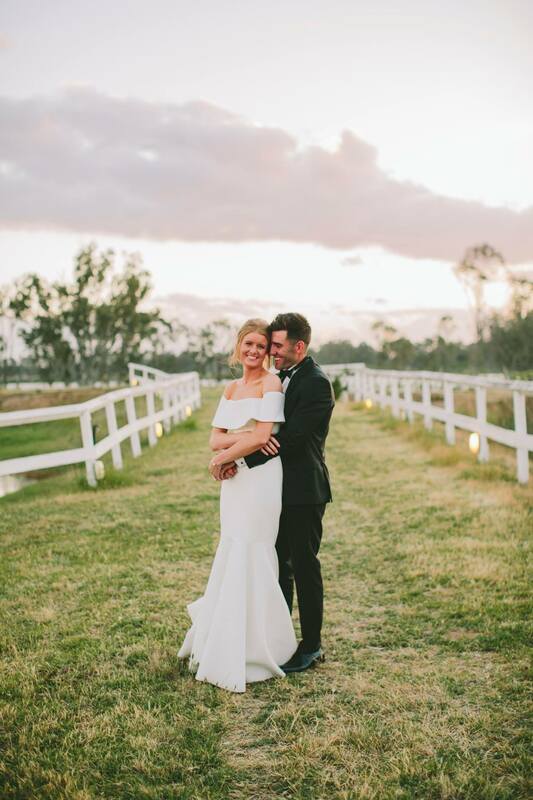 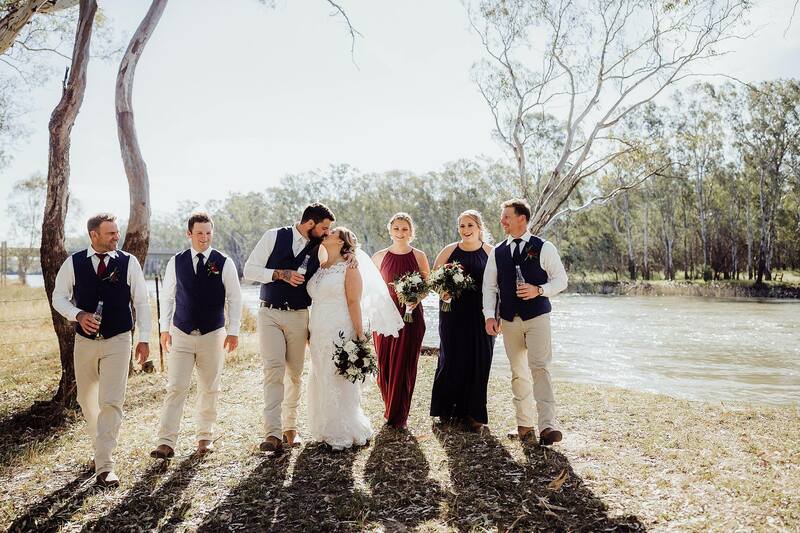 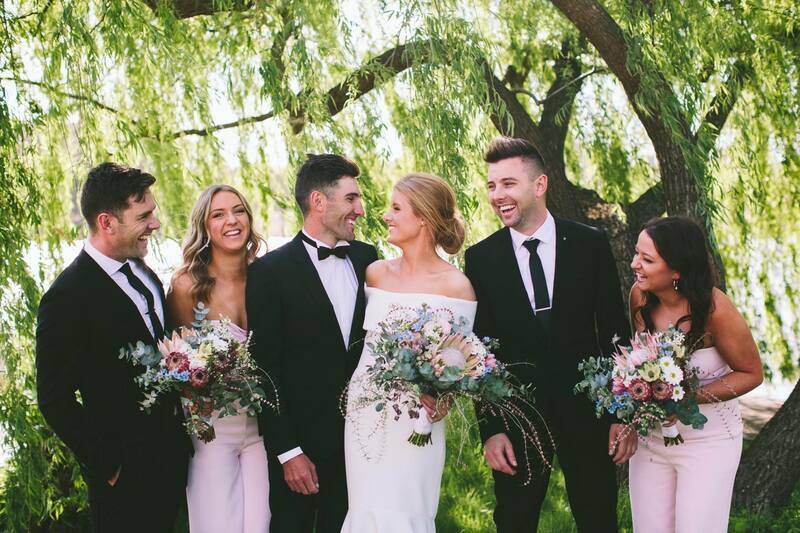 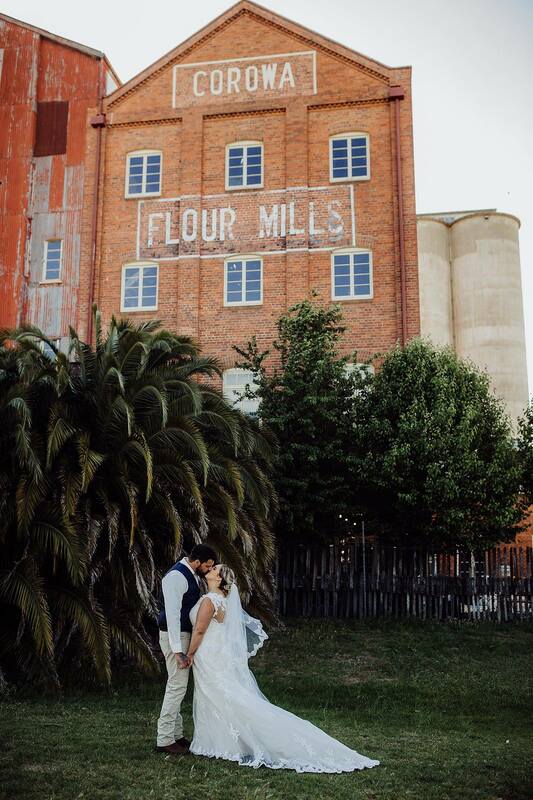 It was a magical day when Jakii and Zach said 'I do' at Banyandah on the Murray before celebrating their marriage with loved ones at the Corowa Whisky and Chocolate Factory. 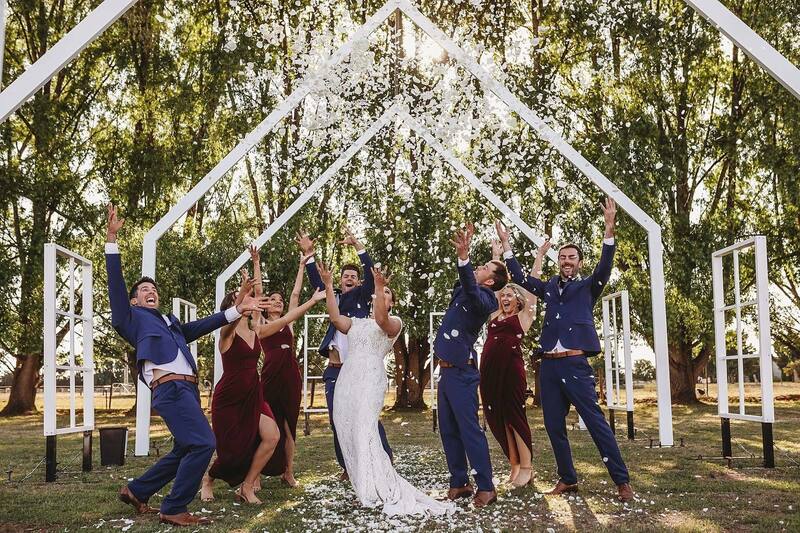 In a day filled with love and happiness, Bridgette and Anthony tied the knot in Nagambie. 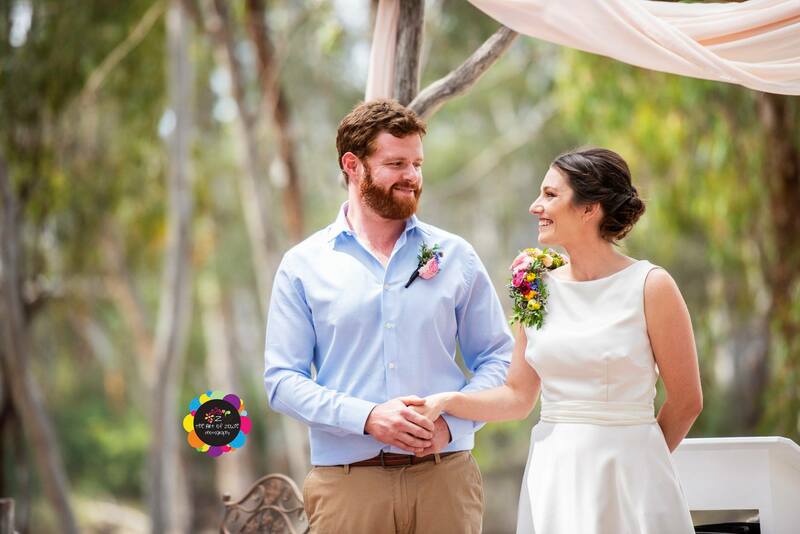 A stunning open air chapel made a beautiful backdrop for Shellyn and Will's vows.